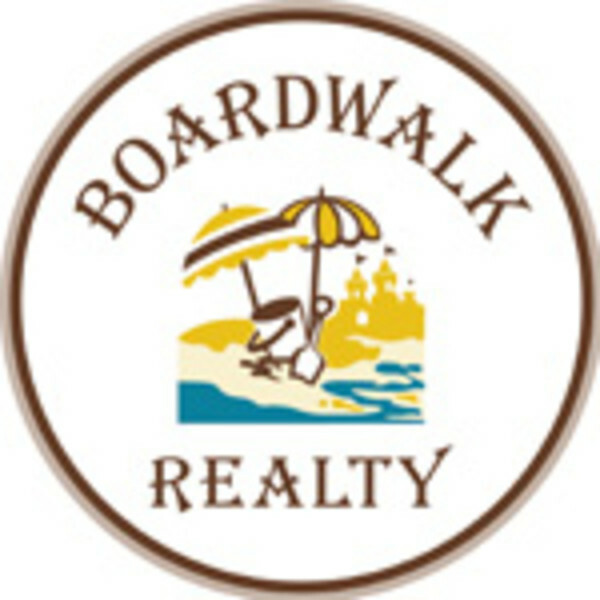 Boardwalk Realty and Ocean Club Realty now together as one! Proudly serving the Boardwalk Since 1985! We are your RITZ and AC Boardwalk authority, We sell and rent, In the heart of it all. Our offices in the Historic Ritz & Ocean Club Condos allow us to specialize in shore property. Contact us today and one our our experienced, dedicated Realtors will help you find your Atlantic City dream.